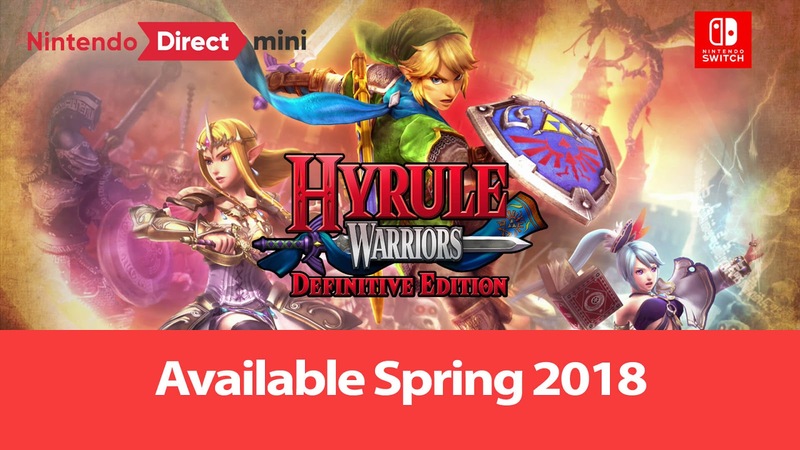 To kick-start 2018 with a bang, Nintendo released a Nintendo Direct Mini video with announcement for many of their upcoming titles. Japanese video game company Nintendo have launched their newest handheld console Nintendo Switch in 2017 and have done pretty well in the gaming market with many of their newly released titles every now and then from last year. Also, Switch was literally one of their biggest successes last year since it has been sold 4.8 million units within the first ten months of its release till date. 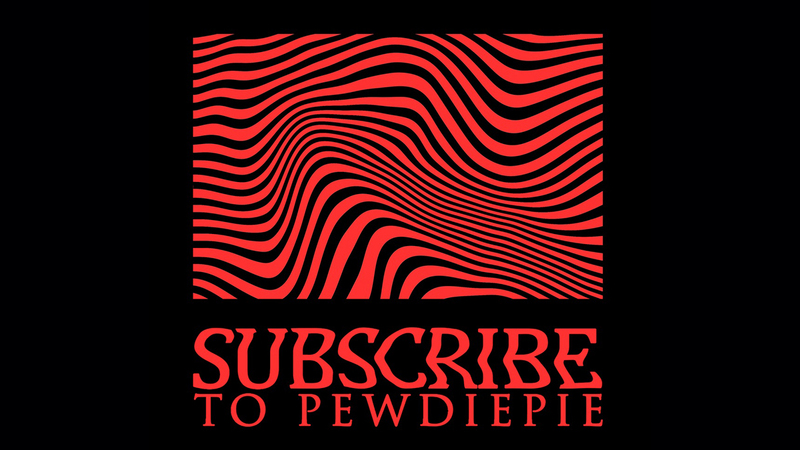 So, they have planned that they will make it larger in 2018 and posted a cryptic Tweet yesterday. The internet always picks up clues from teasing Tweet from various sources and fans determined that Nintendo has something to reveal very soon. 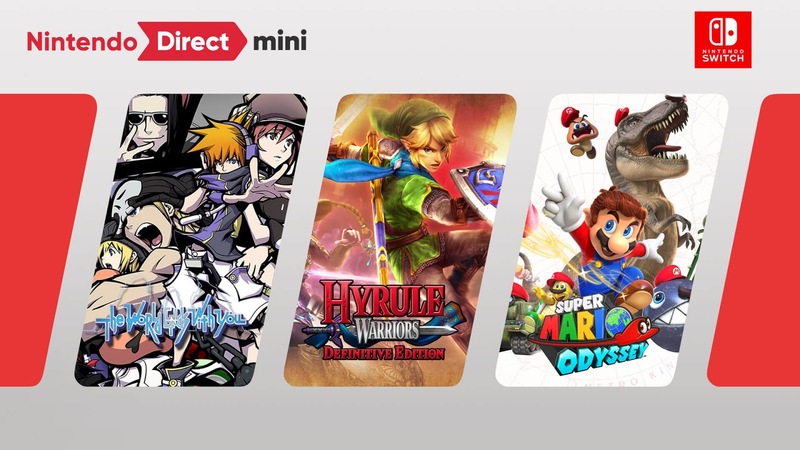 Without any prior warning, Nintendo Direct mini hit us like a storm and gave us loads of info on upcoming games. Now, this announcement with brief details was only for a handful of their upcoming titles coming out on the first part of the year and before E3 2018 is upon us, we got huge time to wait for Nintendo to blow us up once again then. Here goes the 15-minute long video presentation on Nintendo Direct that has games to pick up for almost any type of gamers out there. Don't just get overwhelmed by this massive launch attack by Nintendo just yet even though there are some major headlines that made the news afterwards. Stay with us now and we have got this covered in details for you all. 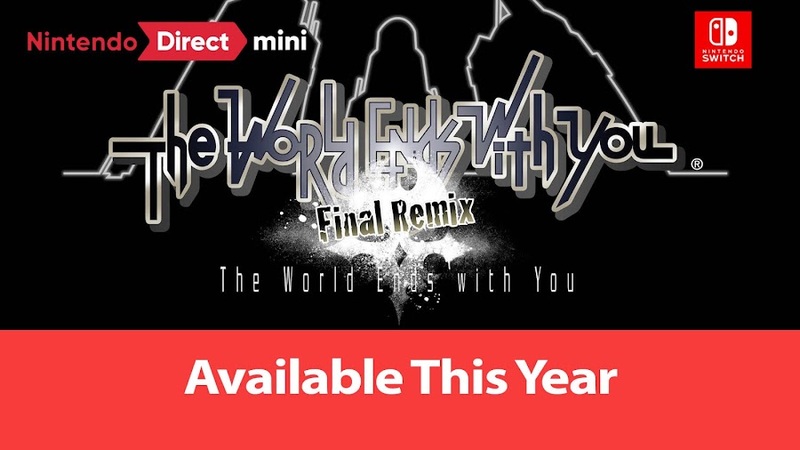 We believe the first game that made the list would make a lot of fans very happy and excited because The World Ends with You gets a restyled makeover. 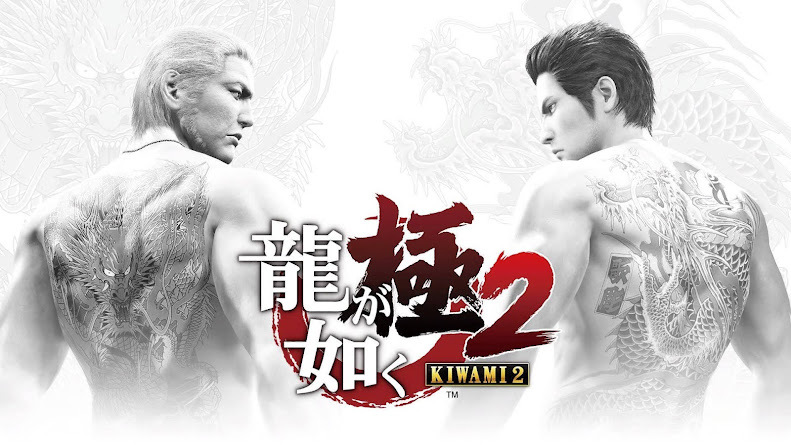 Originally released for Nintendo DS, the game is now ported to Switch after almost 10 years of its debut. Although no specific release dates are given out yet, hopefully the game comes out later sometime this year and you will be all set to take part in this twisted play of action RPG as the game's primary character Neku Sakuraba. The Pokémon fighting game Pokkén Tournament from Bandai Namco Studios gets a Deluxe Battle Pack that features some new characters. This paid DLC will be launched in two Waves and the first one drops on January 31. Wave 1 brings Aegislash on the table with Mega Rayquaza and Mimikyu as support set. 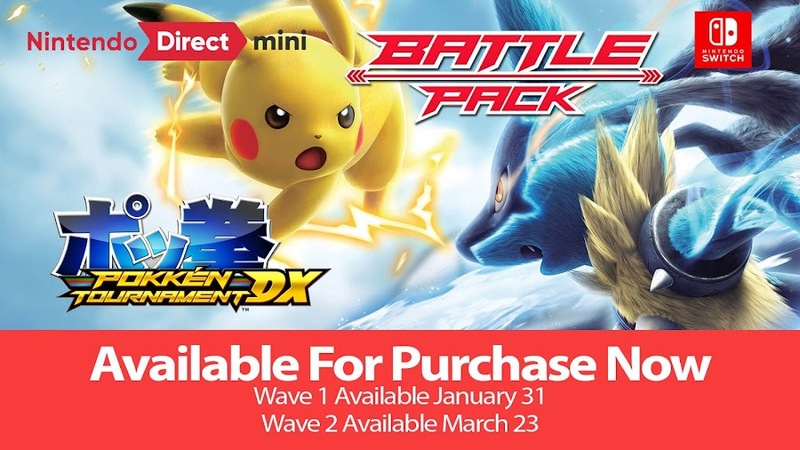 March 23 will introduce Blastoise with support set Mew and Celebi on Wave 2. You will need the full-game to enjoy this DLC and buying the battle pack will get you a new set of avatar items. The platform game from the Kirby series is eyeing for a March 16 release and the trailer reveals a couple of new abilities. Kirby Star Allies lets you use your new Artist and Spider abilities against your enemies. 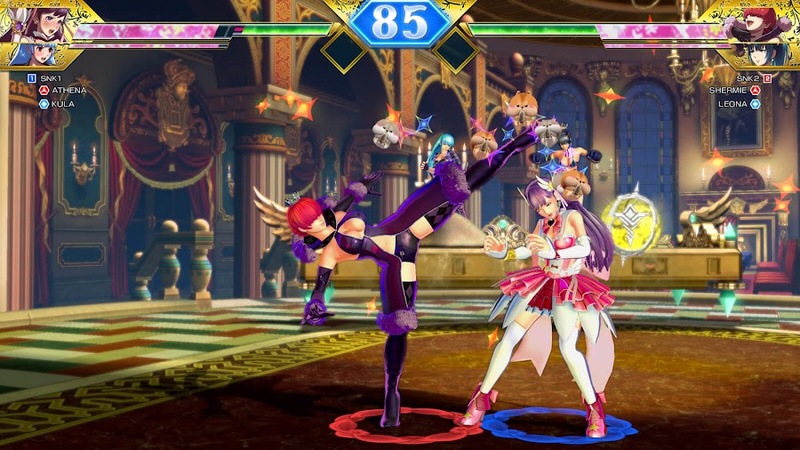 In the co-op mode, you can mix and match more skills with as much as four of your friends to increase the fun. Demo of the brawler game Kirby Battle Royale is another title from the Kirby series that joins the list. You play as the round shaped pink colored lovable hero character Kirby who enters an arena to face-off various other versions of himself. Don't forget to try this one out as it is available right now in the Nintendo eShop for Nintendo 3DS. Another demo to look out for from the Nintendo Direct mini presentation is sandbox action RPG game Dragon Quest Builders from Square Enix. You can expect the game to be released by the end of the month of January 2018. Based on the world of Legend of Zelda series, Hyrule Warriors is a hack and slash action game that was meant for Wii U. 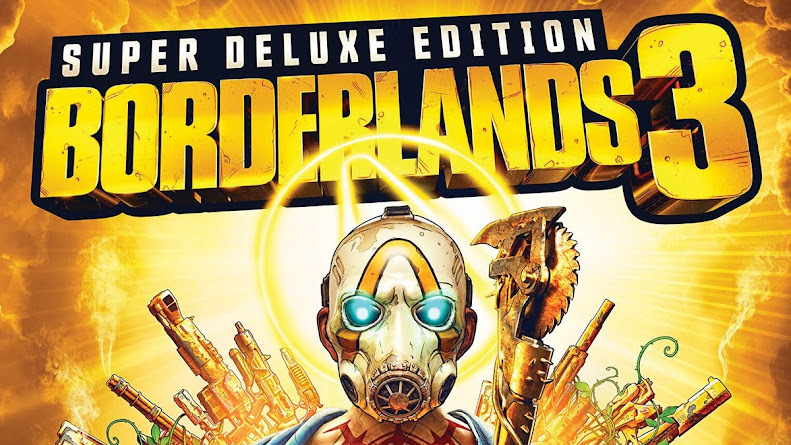 The Definitive Edition of the game will hit Nintendo Switch platform during the spring of 2018 and can enjoy the game at 1080p quality on TV mode. All characters, maps and missions from Nintendo 3DS and Wii U version will be in this ultimate pack. A Link and Zelda costume based on last year's smash-hit game Legend of Zelda: Breath of the Wild are added as an extra bonus. 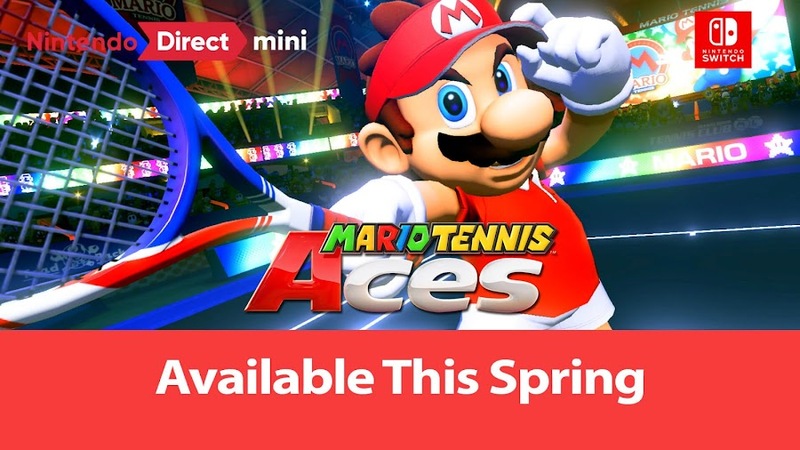 Sports based Mario spin-off title Mario Tennis Aces will debut Nintendo Switch on spring 2018 with many familiar character from the series in it. The game will feature RPG type boss battles and a story mode Mario Tennis: Power Tour after a very long time. Action-RPG title Ys VIII: Lacrimosa of Dana from developer Nihon Falcom is heading towards Switch release by summer 2018. Players get to fight the ferocious creatures of Seiren Island for survival as series protagonist Adol and build a base of his own. 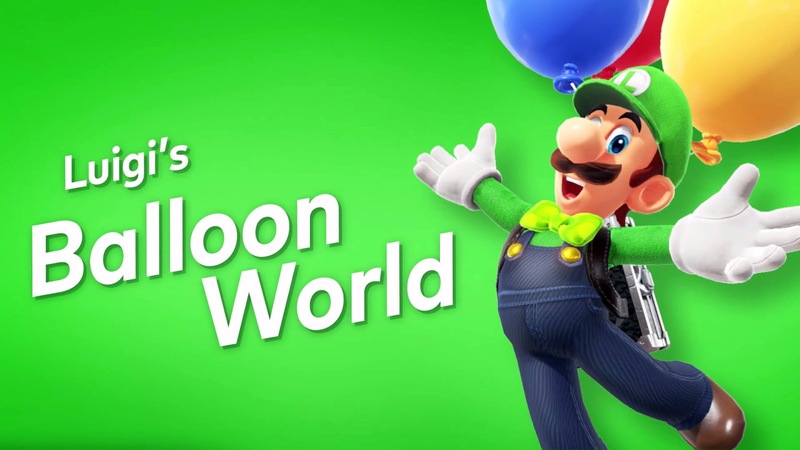 After finishing the main story in Super Mario Odyssey, Luigi’s Balloon World will be accessible though the update that has two unique modes. You've get to hide balloons in Hide It mode within 30 seconds and when you play the Find it mode, your objective is simply the opposite and that is to find out hidden balloons of other players online. Three new costumes and a couple of brand-new snapshot filters are added in this update as well. Reportedly, February 2018 marks to be the release period for this Super Mario Odyssey update. 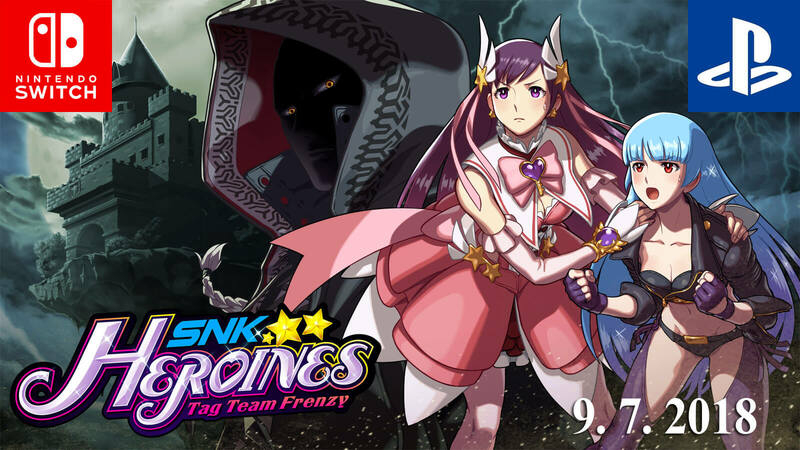 A fighting game comprised of popular female heroines mostly from the King of Fighters series, SNK Heroines: Tag Team Frenzy is a 2-on-2 tag team fighting game like various other SNK titles we know of from decades. 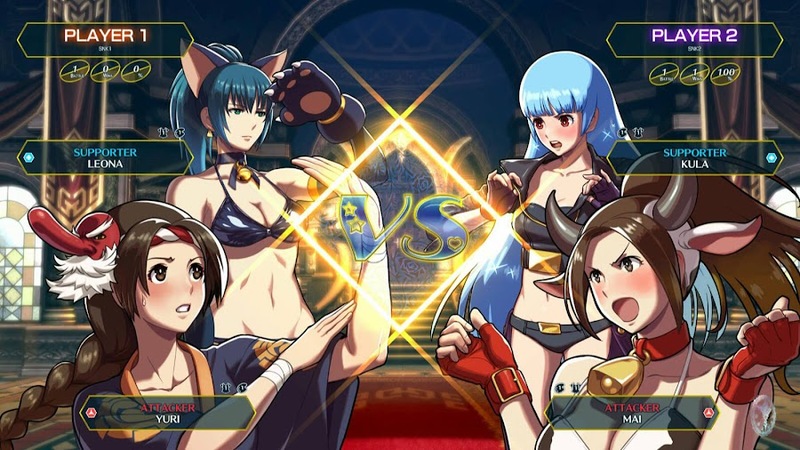 If you are a fan of the classic KOF series, this one can make you a little bit nostalgic about the old days but the violent fighting-style of its original predecessors have been toned down a lot in this game. Players are also allowed to customize their fighters in different looks to personalize them. Nintendo Switch will see debut of this female brawler on summer 2018. The classic Neo Geo fighting game Art of Fighting 2 from the arcade days is now available to Nintendo eShop for Nintendo Switch. With this one, you will probably be taking another trip to nostalgia lane we believe. A brand-new DLC is coming to turn-based tactical RPG game Mario + Rabbids Kingdom Battle from Ubisoft is going to introduce everyone's favorite Donkey Kong, whom we will be seeing swinging his way to Kingdom Battle on spring 2018. 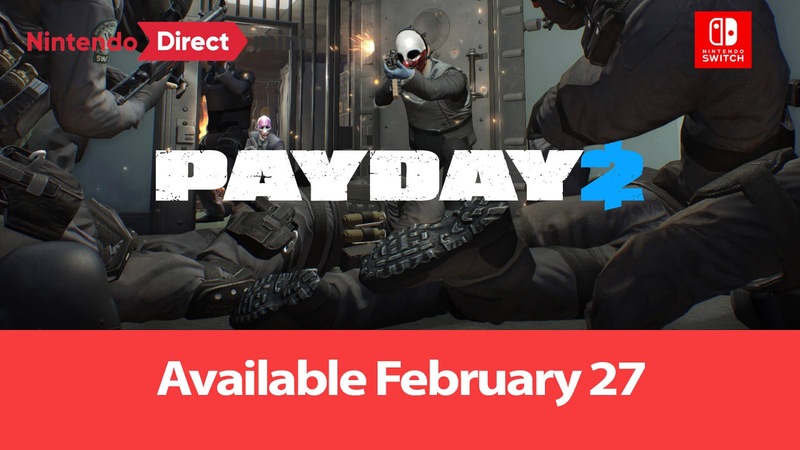 The cooperative shooter and everyone's favorite heist game from Overkill Studios, Payday 2 is coming to Nintendo Switch. As you are out to loot cash or diamonds, you can play online or locally using crimenet with three more friends who own the Switch version. A limited time exclusive character known as the "Japanese Computer Whiz" named Joy will also be available to play with for the platform. Payday 2 is currently expecting to release for Switch consoles on February 27, 2018. Electronic Arts doesn't concern themselves with indie games much, yet they decided to go with action-adventure title Fe from developer Zoink Studios. Players are going to take part in the game as a fox-like creature Fe and discover the magical world full of mystical creatures. The game comes to Nintendo Switch this year on February 16. Another upcoming action platformer from Nintendo Direct mini will be Celeste, which originated in a four days game jam from Matt Makes Games. This single player speed runner type of adventure will make its way to Switch on January 25. 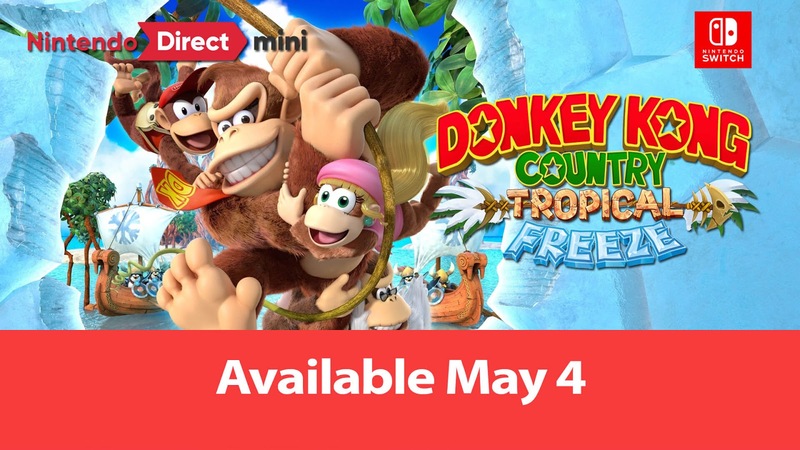 A sequel to 2010's Wii U game Donkey Kong Country Returns, side-scrolling platformer Donkey Kong Country: Tropical Freeze is making its way to Switch along with Diddy Kong, Dixie Kong and Cranky Kong. The original two-player co-op is still present in the game for sharing experience of this adventure with a friend. 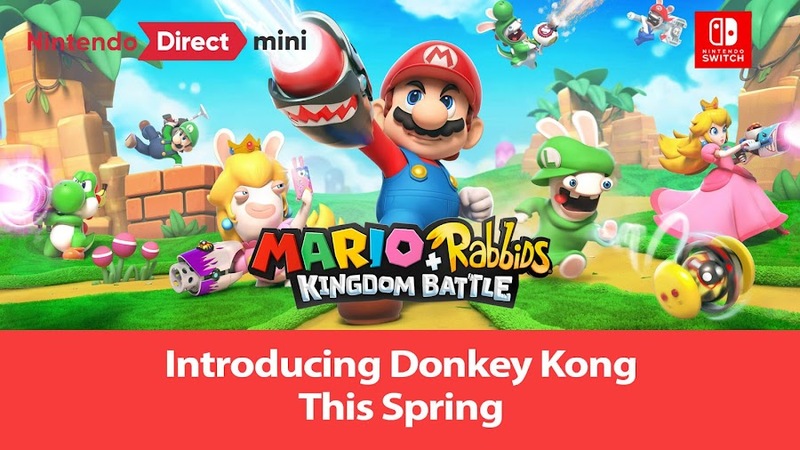 You are also allowed to play as Funky Kong in a new mode with newly added abilities and his surfboard to fend off your Donkey Kong Island from an invading band of Viking-like arctic animals. 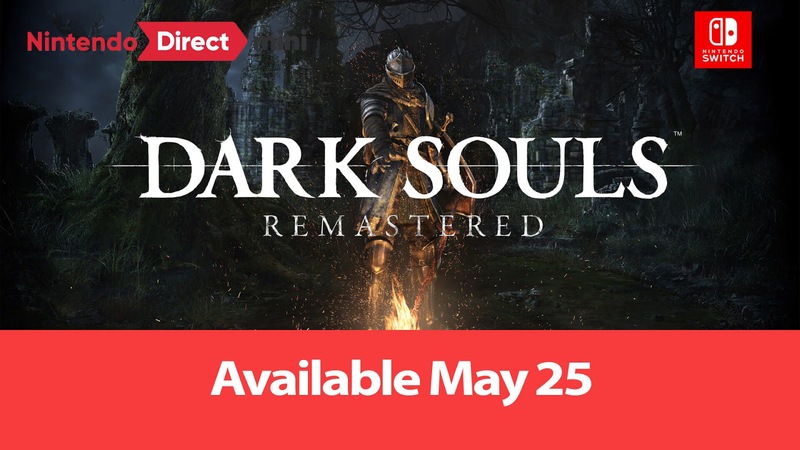 Among all the other release announcements, this one actually takes the cake as fans have been yearning for Dark Souls to come out in Remastered format and this wicked title is finally getting what was long-due. Setting for May 25 release, Dark Souls: Remastered will be a huge step for the platform to let the fans experience action like they deserves. The Artorias of the Abyss DLC will be a part of this and the visuals will be much better than the original game for sure. Seeing most of the upcoming video game titles announced in Nintendo Direct mini were focused on Nintendo Switch, it is easy to assume that the company is now investing more in their latest console that was favored by the industry. 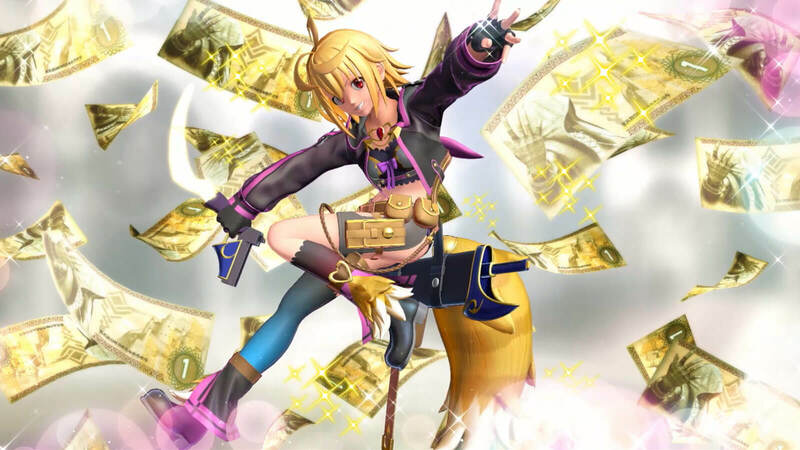 Hopefully, there are some pretty good number of great games still in their bag that are about to be revealed later sometime that will turn heads and with proper push; they are even expected to dominate the market competition at some level.